omgnyc: Ought - "New Calm, Pt. 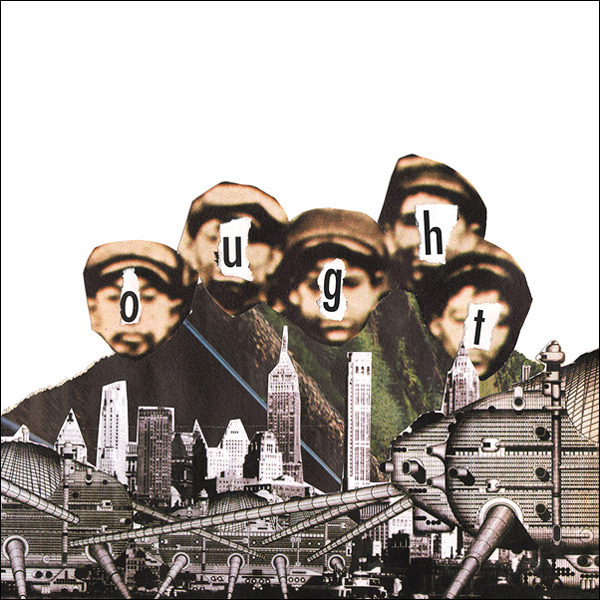 2"
Ought - "New Calm, Pt. 2"
Despite just releasing their great debut album, More Than Any Other Day, this past spring, Montreal's Ought are already releasing a follow-up EP before the end of the month. Once More With Feeling, is a 24 minute four track EP and you can check the video for "New Calm, Pt. 2" below. The high energy post-punk flash carries on with this track and the wide-eyed and charismatic frontman is as forward and enigmatic as ever. While this track happens to be a reworked older tune, it's still been a while since a young indie-rock band has sounded this promising. FKA twigs - "Video Girl"
Leon Bridges - "Coming Home"
Nothing - "July The Fourth"
Screaming Females - "Wishing Well"